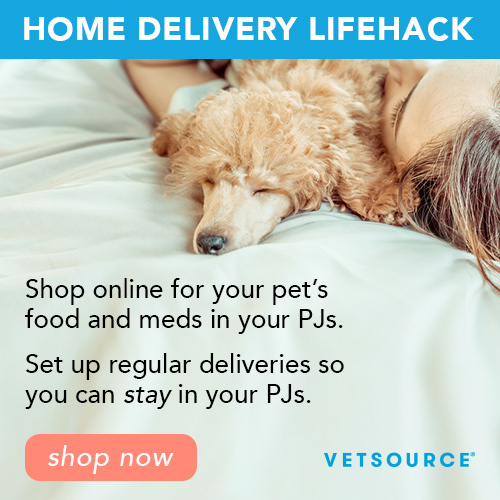 SPREAD OUT THE COST OF ROUTINE VETERINARY CARE OVER AN ENTIRE YEAR! In an effort to help you keep your pet healthy while minding your budget, we developed Wellness Care Plans. These plans are a budgeting tool that spread out the cost of anticipated preventative veterinary care into affordable monthly payments. This enables you to provide care to your pet when he or she needs it rather than when funds allow. 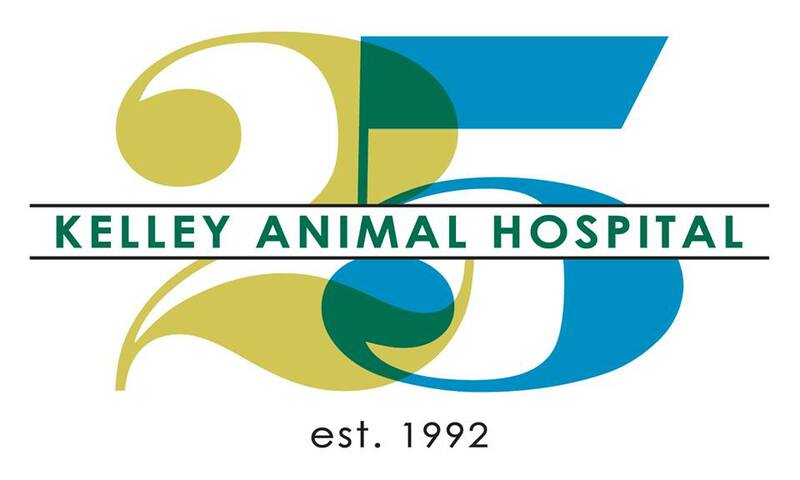 With Kelley Animal Hospital's Wellness Care Plans you and your pet are getting the same quality service and medical care that you would get if you were not on a plan. You just get to spread out the payments and with most plans you also get a discount on the services included. All of our exams are full head-to-toe exams performed by a veterinarian. Be cautious of what other hospitals refer to as "office calls"... you may not be getting what you expect. There is a $50 enrollment fee, but if you sign up all of your pets at the same time and stay on the plan, that fee is charge only 1 time. And for your convenience, your pet's plan will automatically renew every year. If you decide that a Wellness Care Plan is not for you, all you have to do is let us know and we will make sure your pet's plan ends at the completion of the plan-year. Kelley Animal Hospital's Wellness Care Plans are NOT insurance. They are not designed to cover prescriptions or unanticipated medical expenses. And since they are not insurance plans, all services in our Wellness Care Plans can only be used at Kelley Animal Hospital.